A lot of people still don’t realise that Tudor have accomplished in five years something that other companies take a lifetime to even come near — they have completely repositioned their brand, catapulting it from the “accessibly priced but unexciting” category to way up in the “competition-crushing must-have” stratosphere. It’s staggering to think about the meteoric journey taken by Tudor over the last few years, especially when you consider that their watches have stayed firmly in the mid-four-figures price category. Despite producing some of the hottest products launched on the market today, Tudor have kept their pricing strategy reassuringly grounded — resulting in watches that not only appeal in terms of design and function, but also dominate the conversation when it comes to value for money. The latter aspect is something that Rolex and Tudor founder Hans Wilsdorf would have profoundly appreciated, having established Tudor in 1947 as a means to make the quality designs and cases of Rolex available to a wider audience. Tudor in 2015 have stayed faithful to Wilsdorf’s initial vision, cleaving closely to this founding philosophy and also sowing the current collection richly with the seeds of their archival timepieces. 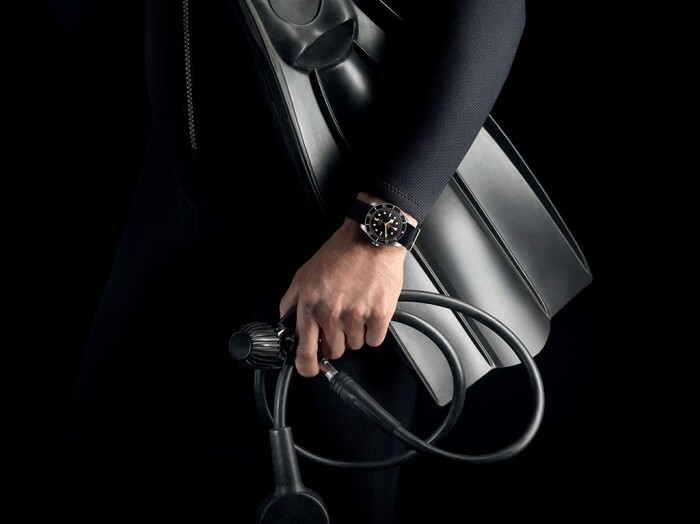 The timepieces of Tudor can be separated into two general categories — there are the technical, high-functioning watches such as the COSC-certified North Flag with in-house movement or the depth-plumbing Pelagos. 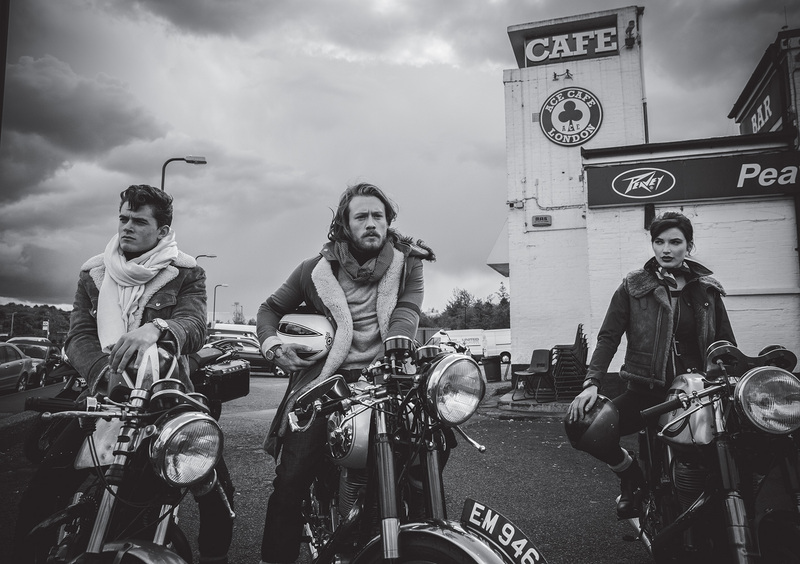 There are the Heritage watches, which overtly reference specific watches from Tudor’s history. 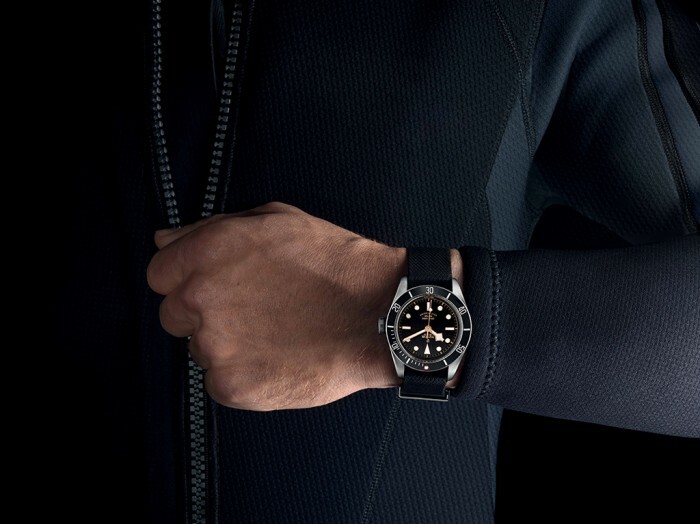 Through these Heritage watches, Tudor have succeeded in knitting together the brand’s present and future with their celebrated past, setting in place an enduring legacy of the brand and its products. 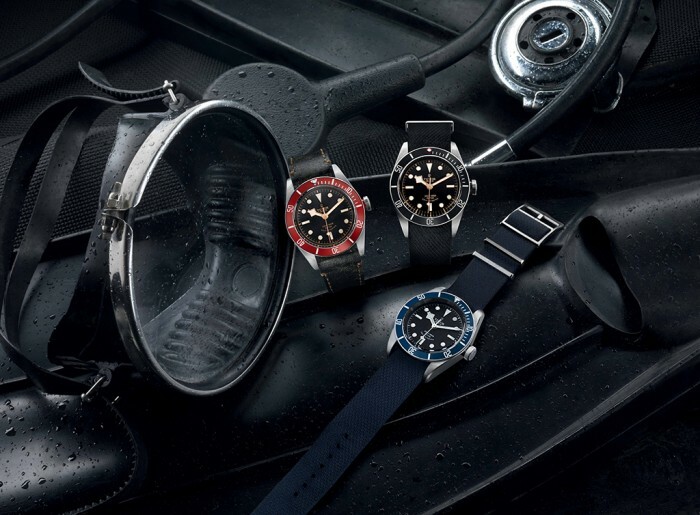 As known by countless enthusiasts all over the world, Tudor has an impressive history in dive watches. It was in 1956 that the company first launched its first “big crown” Submariner, sporting its signature oversized crown as an example of a practical form-follows-function watch feature that has since become a symbol for one of the world’s most coveted horological collector’s grails. 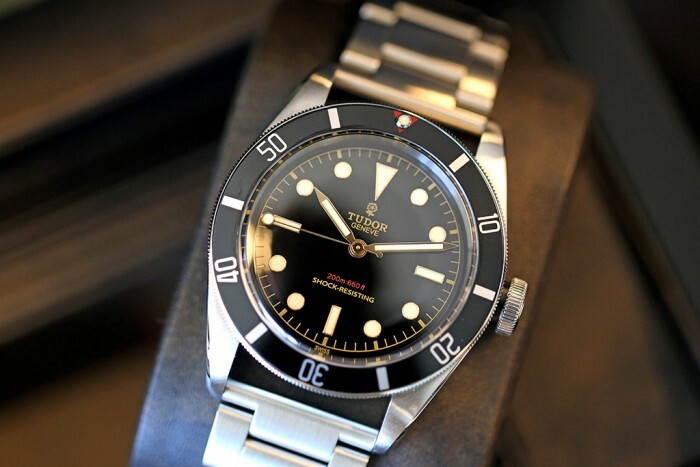 In the late 1960s, another generation of Tudor dive watches emerged that became no less than a design icon and horological obsession amongst die-hard collectors. These were the watches with the famous Tudor square markers and “snowflake” hands, which were designed specifically to aid readability. The “snowflake” in question, a lozenge which extended the lateral profile of the hour hand, allowed the hand to be seen easily even when it overlapped with the minute hand. The hands and indices were liberally coated with luminous material and set against a dark dial for maximum contrast. When the Heritage Black Bay was launched in 2012, thereafter widely seen as a watershed year in the reestablishment of Tudor as a serious horological player, it combined the big crown and snowflake hands in an astoundingly attractive watch that blew everyone away. To evoke the look of a beautifully aged watch, the Black Bay came with a deep brown — almost black — dial and gilt stamping. The index surrounds and hands were also similarly accented to match the vintage aesthetic. These were combined with a deep burgundy bezel and crown insert and topped with the vintage Tudor rose logo. The overall result of the Black Bay was the practically instantaneous creation of a loud and unceasing clamour for this watch — a clamour that continued even after the watch was made available in the market, as demand for this incredibly appealing yet unbelievably affordable watch vastly outstripped its supply. The 2014 iteration of the Black Bay shed the vintage skin and went for a stealth approach in midnight blue, which clearly shows that the 1960s design features of the archival Tudor Submariners can look just as relevant in a wholly modern watch. This year, the Black Bay brings things full circle and takes point from the 1954 timepiece with black bezel. The Only Watch unique piece Black Bay One is a faithful tribute to its original inspiration, complete with slim luminous hands. 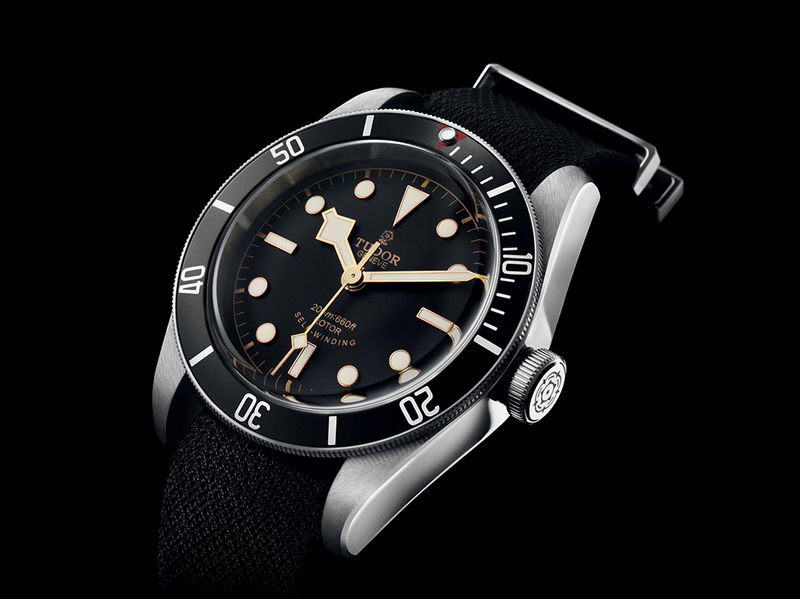 The newly launched Black Bay Black combines the sleek black bezel with the snowflake hands that made such an impact in the 2012 Tudor collection, and we can safely predict that this will turn out to be yet another success for the brand with the most consistently solid range of sharply designed accessible watches that this decade of watchmaking has seen.